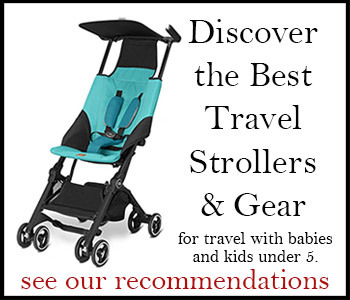 Rent baby gear and equipment such as car seats, strollers, and cribs at locations throughout Australia and New Zealand, including baby gear rental and equipment hire in Darwin, Sydney, Adelaide, Hobart, Melbourne, Geelong, Auckland, and more. PSSSST! Have you seen these helpful sections yet?